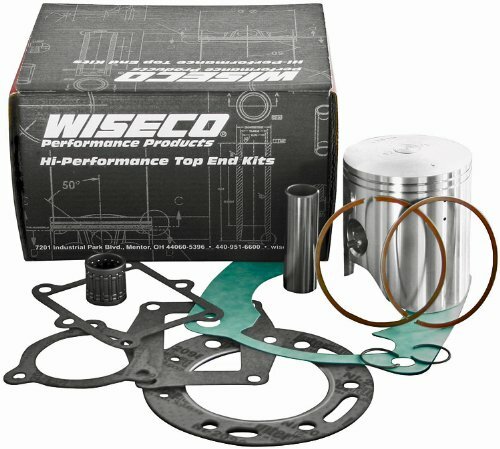 Wiseco's complete top end Piston Kits are offered for nearly every popular application in the powersports market. 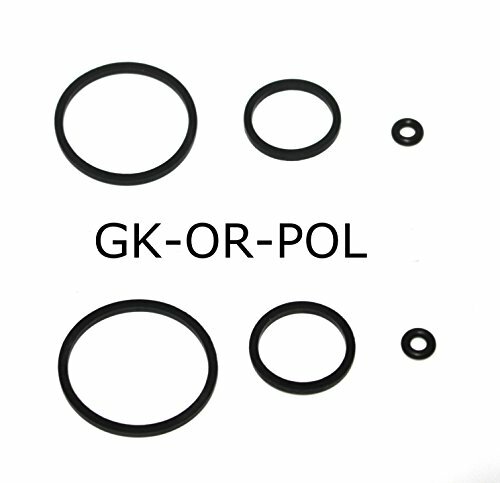 These kits contain everything you need to complete your rebuild the right way, the first time. + + + High quality parts specifically chosen by us to match our forged pistons are included in this kit for easy one stop shopping. 2-stroke kits feature our Pro-Lite� pistons that are CNC machined for optimal cam shape and profile for peak HP and service life. Each piston is built from race proven designs that are chosen by the top race teams in all forms of racing including Supercross, Motocross, GNCC, Superbike, and more. 4-stroke kits feature a �race-ready� dome finish with smooth edges for improved combustion flow. 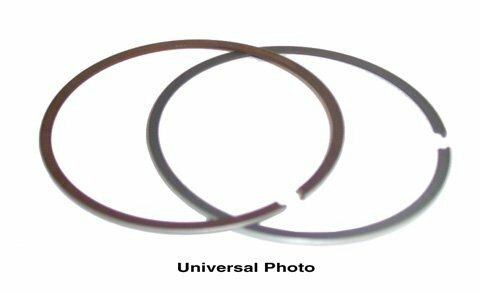 Horizontal slot-pin oiling reduces friction and provides scuff resistance, along with a pressure seal groove for maximum ring seal. 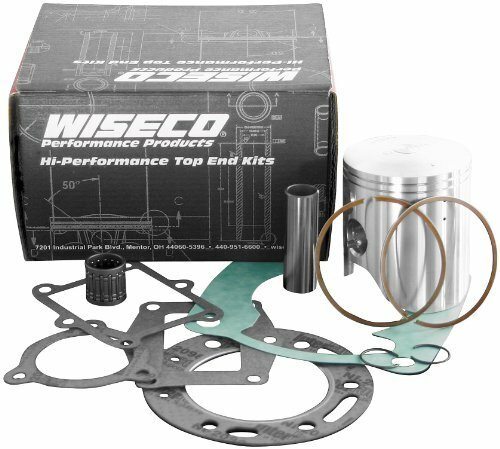 Most PK/SK/WK/VT kits from Wiseco feature a complete top end gasket kit that gives you everything you need to complete your rebuild from premium materials. 4-stroke race applications feature Wiseco�s ArmorGlide� skirt coating to provide reduced friction and noise to contribute to increased horsepower. Dedicated forgings used for superior strength to weight ratio utilizing aerospace alloy. 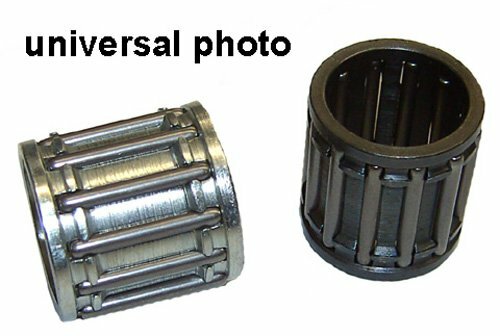 Replacement Top End Bearing for ATV and Offroad Applications.Dimensions (In Mm):ID: 18OD: 23Length (+0/-.2mm) 23.8Polaris Fitment:TRAILBOSS 350 (All Years).ATV 400 (All Years Thru 03).Suzuki Fitment:LT-250 88-92Please Note: The Image Displayed Is Representative of the Top End Bearing, but May Vary Depending on Your Specific Model.